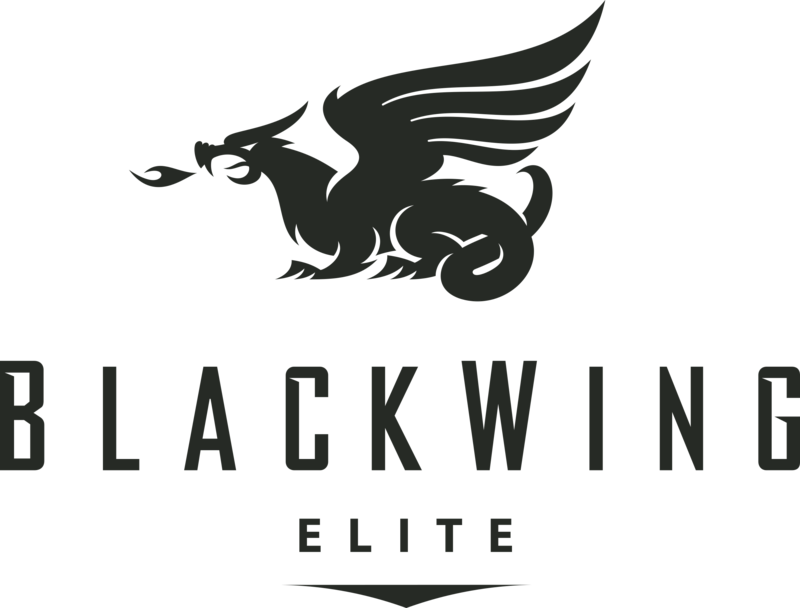 BlackWing Elite Builders is a premier multi-family contractor with a proven record of excellence meeting diverse needs since 2006. We deliver unrivaled efficiency and results in both new construction and renovation for projects across South Dakota, Wyoming, Nebraska and Minnesota. We take pride in our ability to build places that people love to call home.